The Veneto shoe district is rooted in the "Riviera del Brenta", an area between Padua and Venice, recognised world-wide as highly-qualified in the development and production of women's luxury footwear. Manufacturing know-how, attention to design, quality of materials and craftsmanship are the cornerstones of deeply-rooted local traditions. 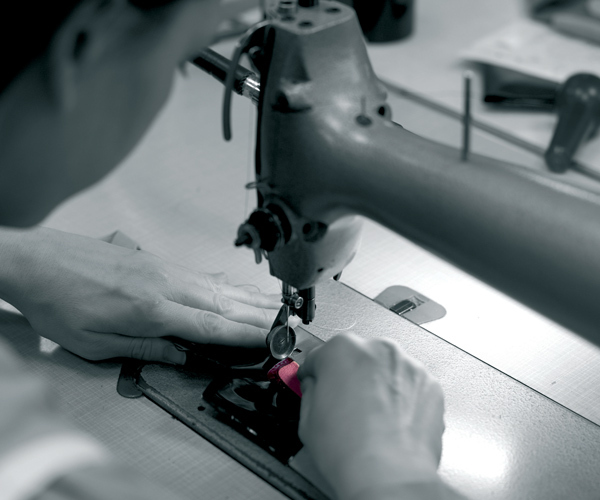 The artisan tradition of the Riviera del Brenta developed and grew over seven centuries of footwear production. In fact, in 1268 a brotherhood of shoemakers ("calegheri") was establishment and sanctioned in Venice. Today, positioned in the Veneto Shoe District, there are almost one thousand companies, representing 20% ​​of the Italian total annual shoe production.